Control Valves & Regulators – Messplay Machinery Co.
Cash Regulators provide an economical solution for reducing steam, water, oil and air to lower pressures as well as controlling temperatures with a self-contained valve. 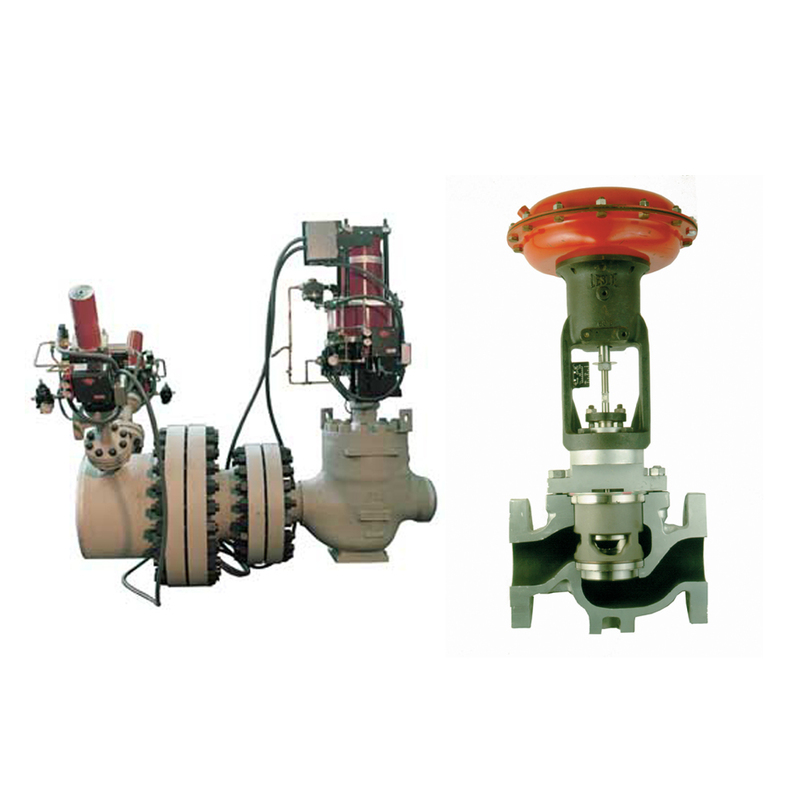 Relief valves take care of special applications such as pump recirculation and cryogenic services. Leslie Controls handles heavy duty industrial and commercial steam or water applications requiring control valves, instrumentation, silencers and regulators. Stra-Val deals with special liquid pressure reduction and pressure relief applications involving stainless steels and other more exotic alloys.